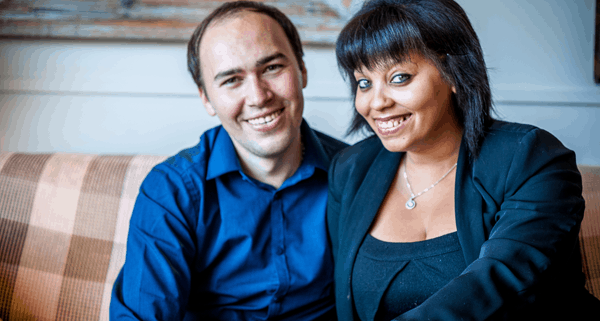 Jolene and Gabriel are our live-in managers here at The Old Quay House, and work closely with hotel manager Martin. Regular visitors to the hotel have almost certainly met them before but we thought our blog might be a good opportunity for you to get to know them a little better and hear what they like about Fowey. Jolene and Gabriel are originally from South Africa and Romania, respectively. They both spent time working in the hospitality industry in the US before moving to the UK, and joined the hotel team in the spring.